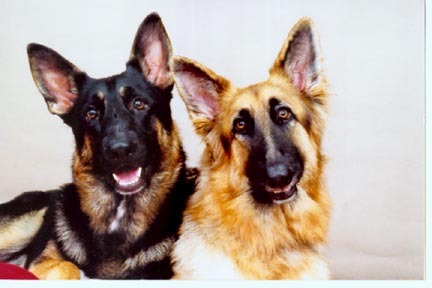 Breeders and Exhibitors of quality German Shepherds. 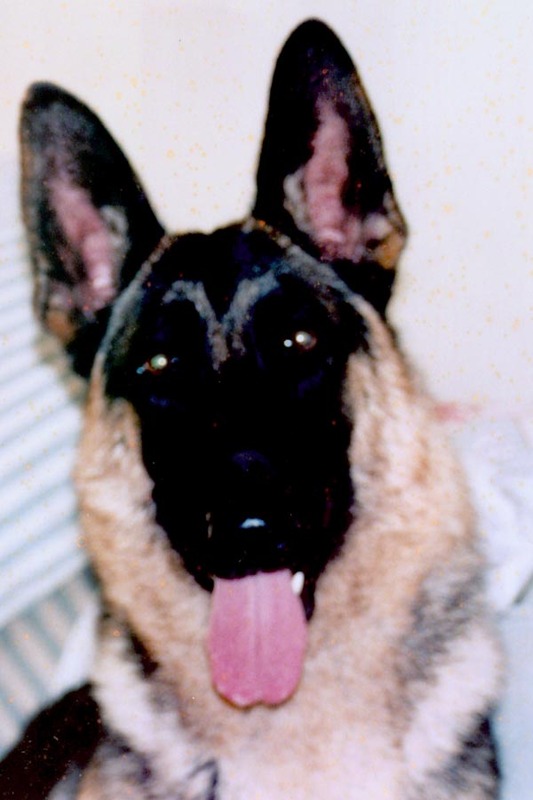 We breed for temperment & good health and animals according to the A.K.C. standard. 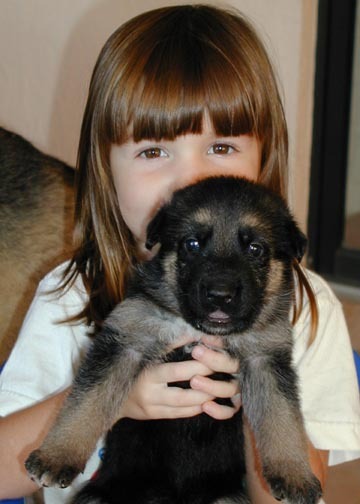 All our pups are raised in our home, with our toddler daughter as their best playmate. We feel this gives them a great start in life. We offer puppies, young adults and stud service.